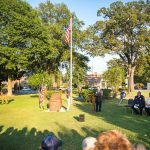 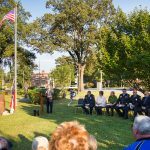 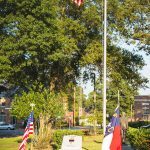 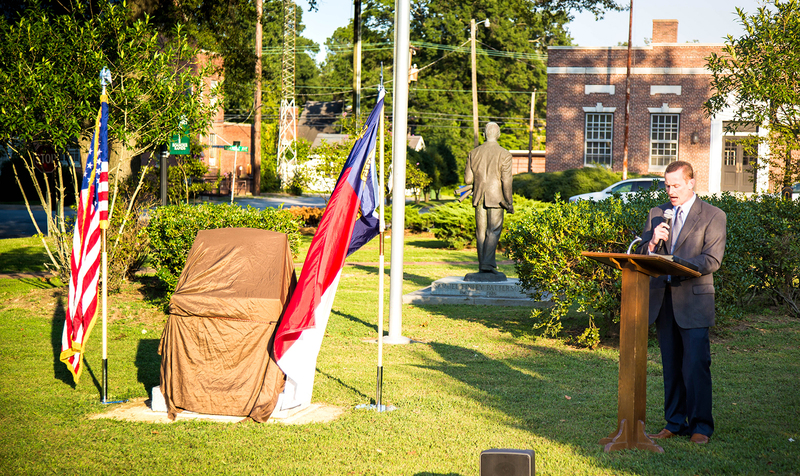 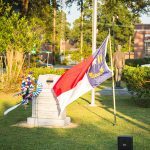 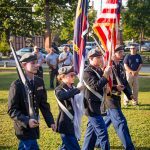 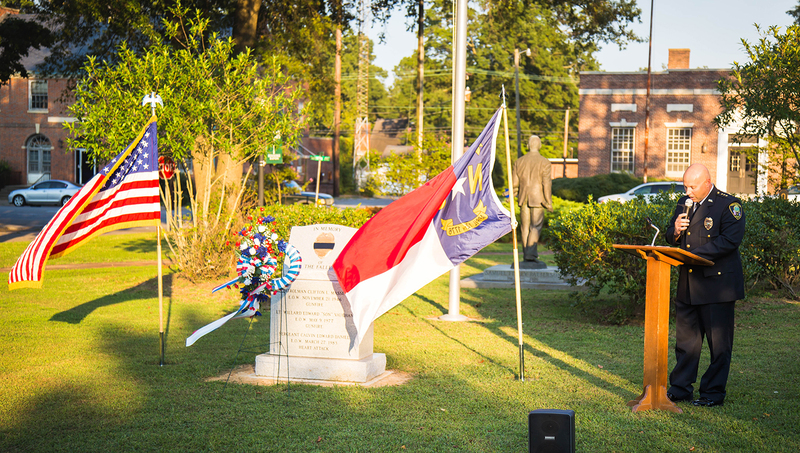 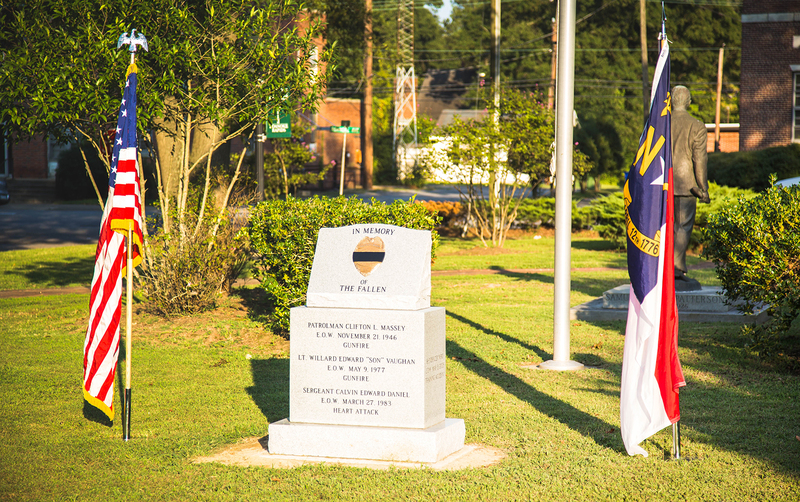 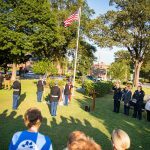 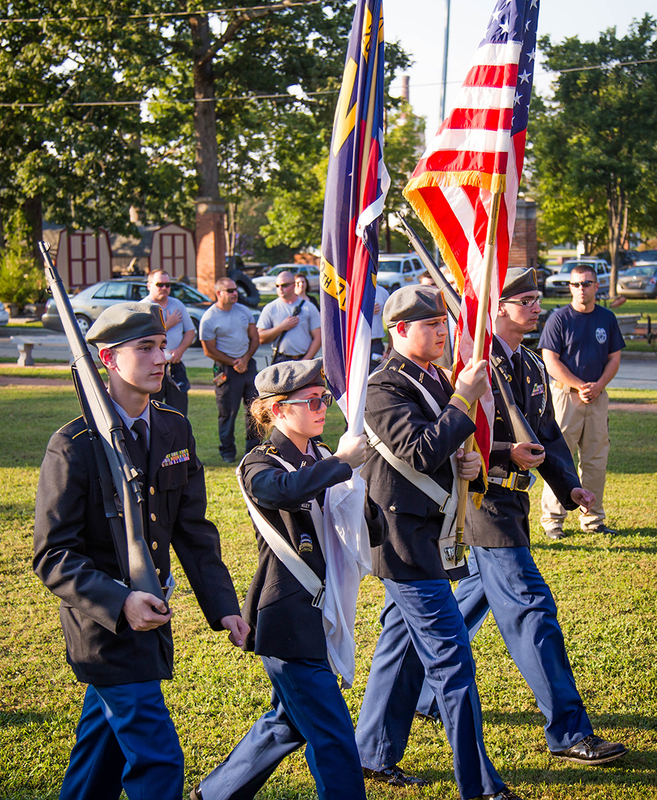 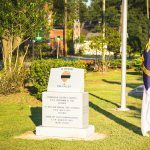 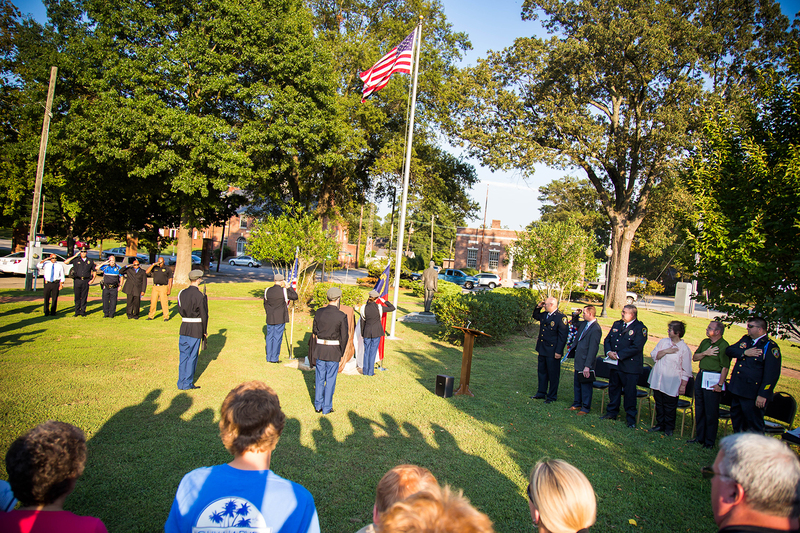 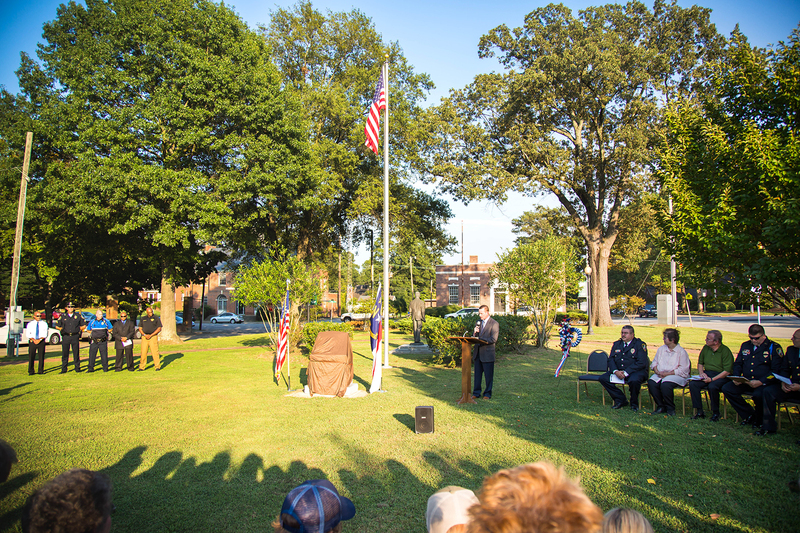 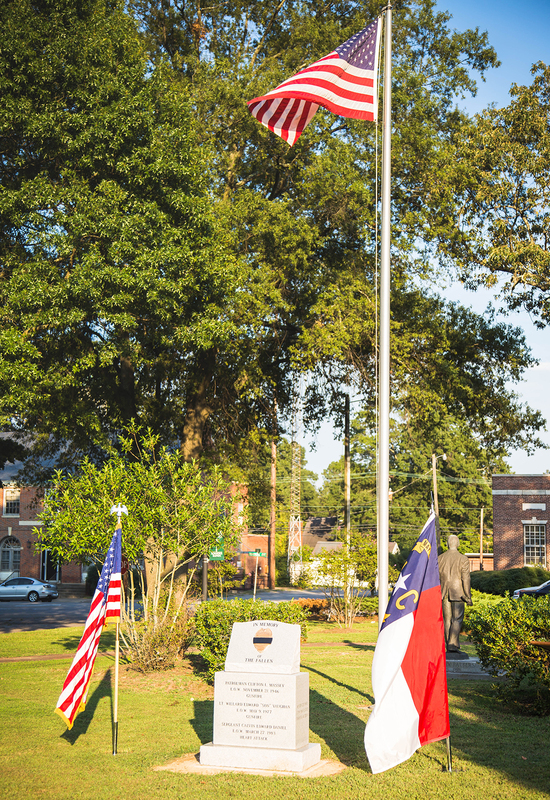 On Friday evening, September 9, in Centennial Park, the Roanoke Rapids Police Department unveiled a memorial honoring fallen officers. 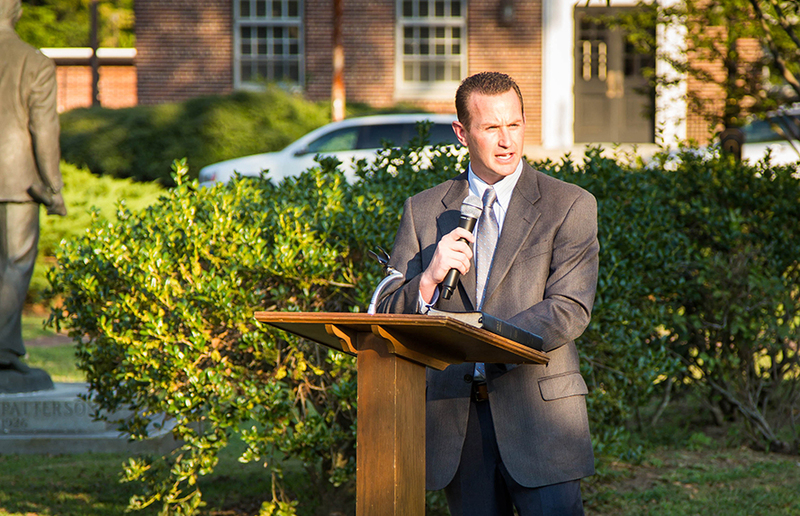 Our assistant pastor Bro. 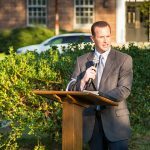 Dan Bybee, who served as a California police officer for eleven years, had the opportunity to give a challenge during the presentation. 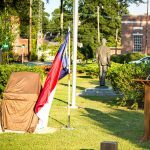 Police Chief Chuck Hasty, who is a member of Victory Baptist Church, was able to address the people and unveil the memorial. 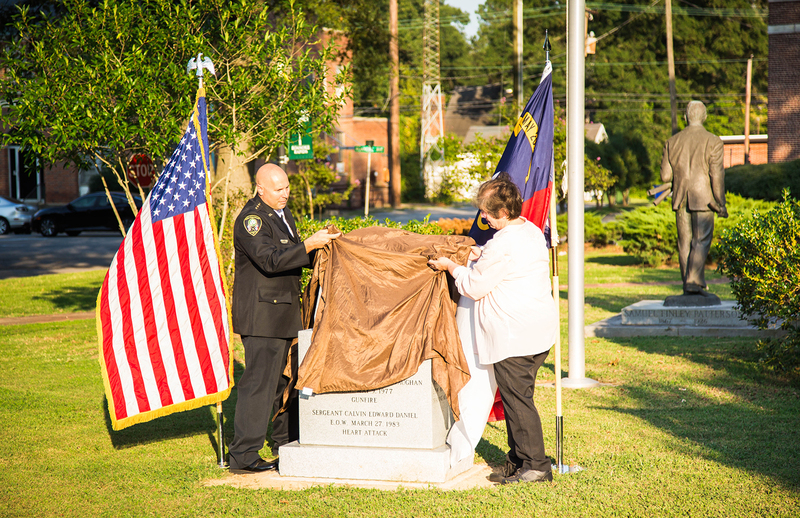 Officer Mike Moseley, also a VBC member, participated in the ceremony as well. 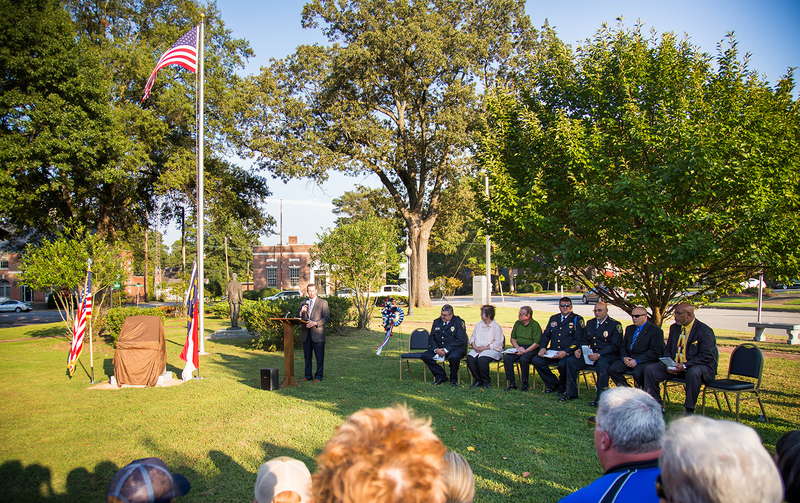 Praise the Lord for a church and community that supports our law enforcement!